Collaboration is More Fun When It's Visual. Create visual explanations and add them to Trello cards in seconds. 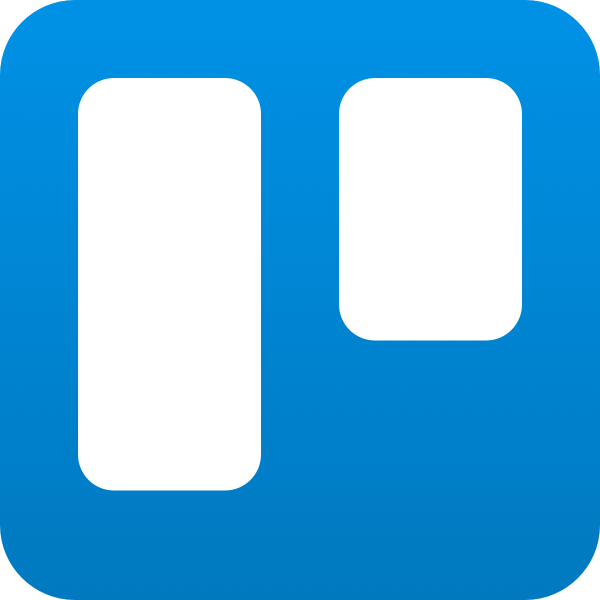 The CloudApp Power-Up for the Trello Desktop App was built to make it easier to give clear context to team members making getting things done and staying organized more efficient. No product walk-through meetings, no “hey what page was this from?’, just one bug report that’s easy to follow, and you’re done. With visuals like HD screen recordings, GIFs, and screenshots you can immediately share your perspective with your team, whether in-house or remotely across the globe. By using the hotkey of your choice, you can take a screenshot, annotate it, and instantly send it to Trello. Pick a board, add a comment and post your content. CloudApp adapts to your workflow so you don't waste time opening windows or apps, looking for your content in your desktop files and uploading large files. Sharing a piece of your mind is as easy as this 5 second GIF. Whether it's recording an HD video walkthrough of the bug you've found, or recording a quick GIF that loops through the most crucial issue, your bugs will now be much clearer and your team will be able to resolve them faster. With screen recording you can articulate an issue in your workflow more clearly without spending time typing it out step by step.